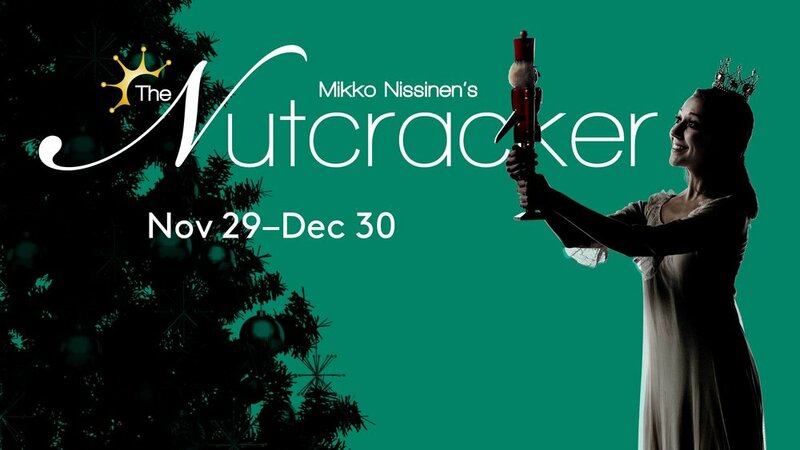 Whether you’re seeing it again or for the first time, Mikko Nissinen’s The Nutcracker will capture your imagination. Follow Clara as she embarks on a magical journey filled with colorful characters, breathtaking costumes, and majestic scenery. From the captivating dance of the Sugar Plum Fairy to the iconic snow scene, this enchanting classical ballet—set to the beloved music of Tchaikovsky—continues to enthrall audiences of all ages. Create an annual tradition with family and friends at one of New England’s most beloved holiday events and make memories to cherish for years to come.